When former NFL defensive lineman Bubba Smith passed away in 2011, Maya Washington learned more about the integration of college football in the 1960’s. Part of the story involves her father Gene Washington. 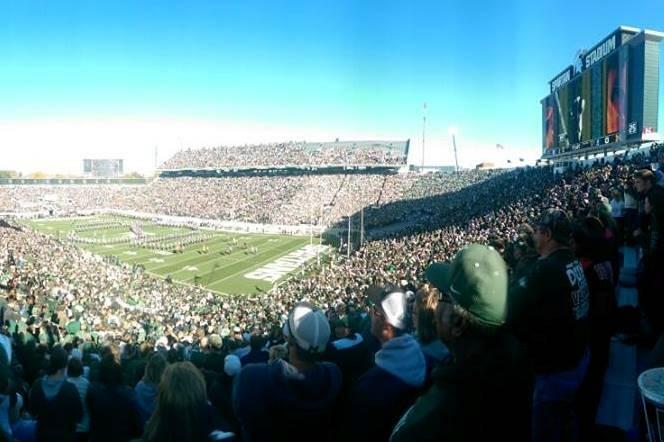 That inspired a new documentary film being screened in Grand Rapids on Wednesday. 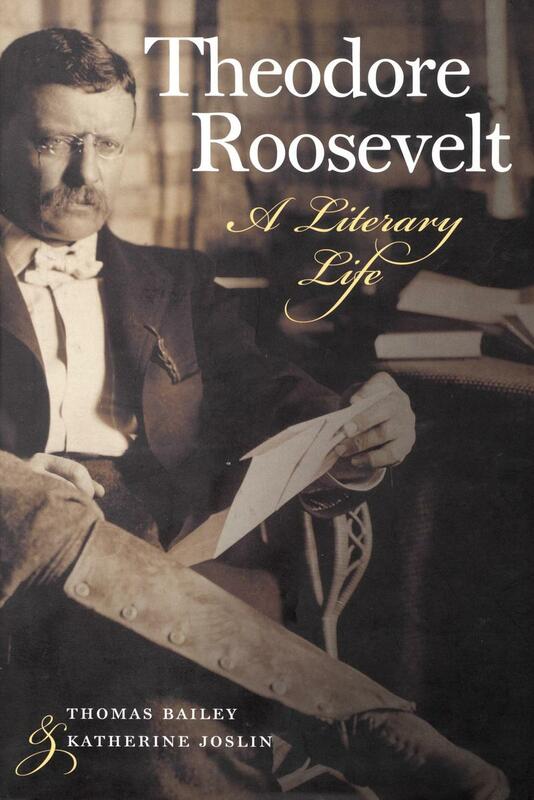 On Monday’s WestSouthwest, a rebroadcast of an interview about Theodore Roosevelt – the writer. 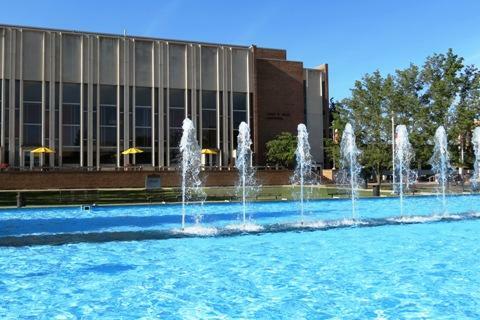 WSW: WMU's Class Of 1968 "Grew Up An Awful Lot"
Western Michigan University’s 1968 senior class president says it 50 years ago was an amazing time to be a student on a college campus. Rick Markoff says major issues faced the nation and the world in 1968. He says those included race relations, the Vietnam War, and major cultural changes. 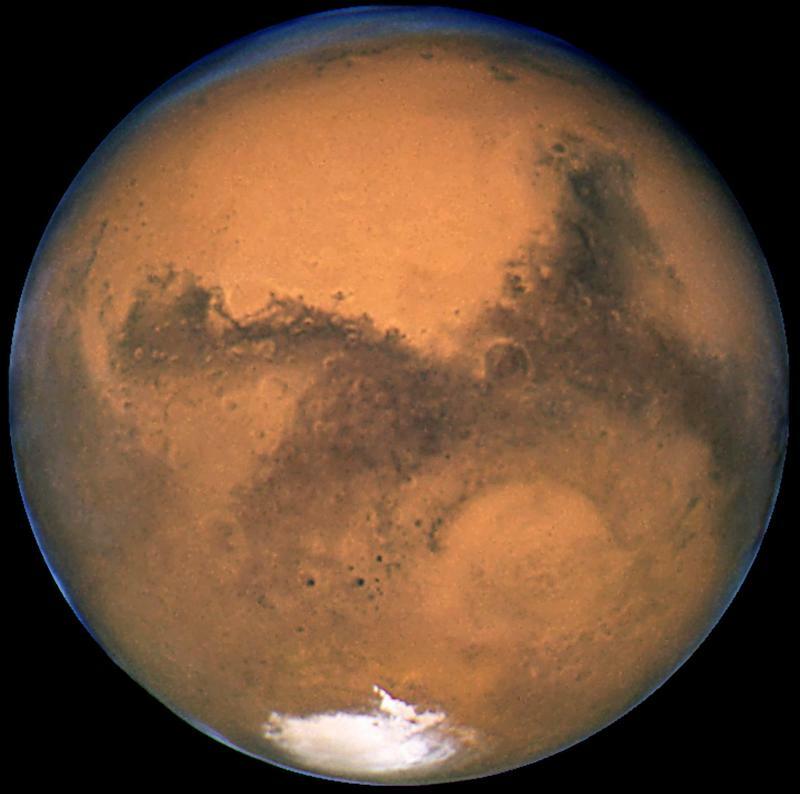 Kalamazoo Astronomical Society President Richard Bell says the weather on Earth can get in the way of observing Mars, but he says dust storms on the Red Planet could also impair the view. Courtesy of the Heritage Museum & Cultural Center. 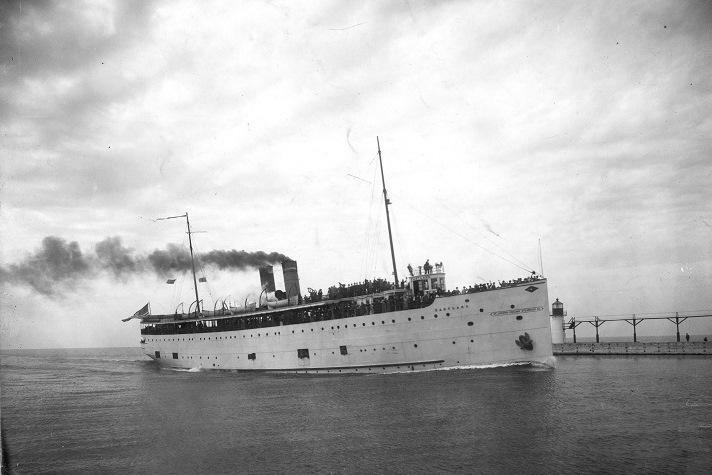 Actor Terry Lynch says his one man production tells the story of some of the people who died when the S.S. Eastland capsized 103 years ago, but he also wanted to tell the stories of survivors.